New carpet can improve the appearance of any room, but how can carpet that is walked on every day continue looking new? 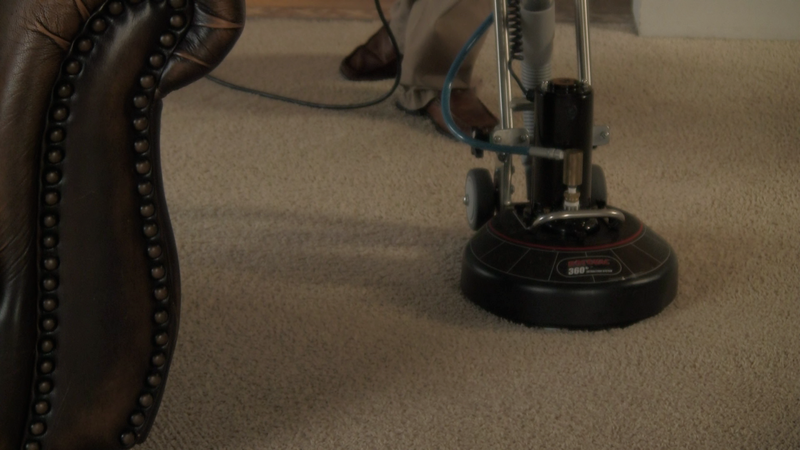 To keep your carpet clean, it’s necessary to vacuum regularly with a strong, well-functioning and properly-filtered vacuum cleaner. Unfortunately, due to traffic, children, pets and normal wear, carpet fibers inevitably become soiled, and a dull appearance results. And no matter how much you vacuum, eventually you will need to call a professional carpet cleaner. Regular professional cleaning is as important to your carpet as having a trained mechanic perform routine tune-ups on your car. While your carpet may appear clean on the surface, periodic cleaning by a professional carpet cleaner can remove what you can’t see and help your carpet retain its fresh, beautiful appearance.